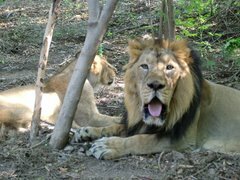 Asiatic Lion and Gir Forest: Govt Allows Limestone Mining Near Gir Lion Sanctuary, But What About Safety Of Asiatic Lions? 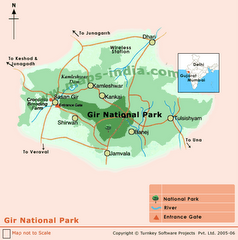 Govt Allows Limestone Mining Near Gir Lion Sanctuary, But What About Safety Of Asiatic Lions? 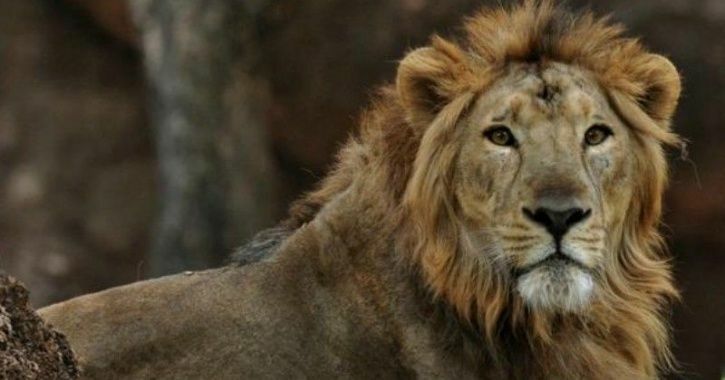 A committee of the Ministry of Environment and Forest has allowed a private company to do limestone mining near Gir Wildlife Sanctuary, the only abode of the Asiatic Lion in the world. The 417 hectares of land where mining has been allowed is located 6.25 km from the sanctuary. The project has been allowed despite the Gujarat High Court has put a stay on the final notification of eco-sensitive zone (ESZ) of Gir Protected Area. 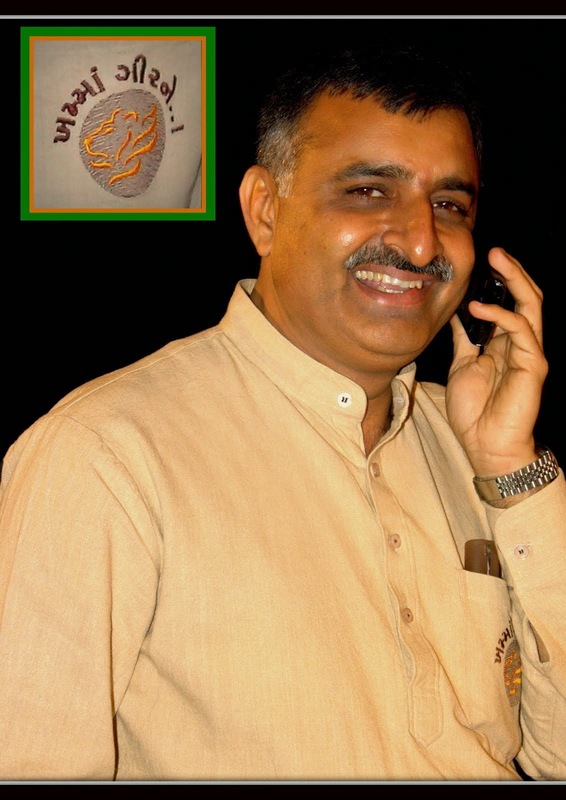 The Standing Committee of the National Board for Wildlife recommended the proposal of mining over a 417.35 hectare of land at Sugala and Jagatiya villages in a meeting on March 27 falling outside the Lion sanctuary, “Along with the conditions and the wildlife mitigation measures stipulated by the State Chief Wildlife Warden”. Usually, the ESZ limit is 10 km from the wildlife sanctuary, but the states have been asked to demarcate ESZ around all wildlife sanctuaries and protected areas.